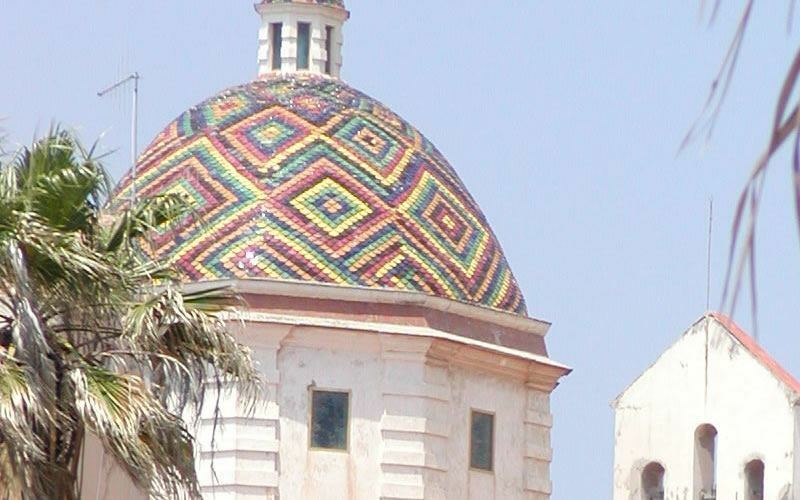 With 130,000 residents, Sassari is the second most populated city in Sardinia, after Cagliari, the region’s capital. In ancient times it was located by the sea, where today Porto Torres lies, however because of the Saracen incursions, the population later moved back inland, starting the settlement of today’s city. Sassari flourished during the Age of City-States, and it was the first city in Sardinia to adopt autonomous statutes that regulated the civic and administrative life. Strolling along the streets of Sassari you can find a melting pot of history, styles and culture, embedded in the aesthetics and urban planning. In the city center you can visit the Cathedral of San Nicola, with its baroque facade, the Palazzo Ducale, which stands out for its regal aristocracy from Piedmont, and the Giovanni Antonio Sanna National Museum, main museum of Central and Northern Sardinia. Sassari’s great location will also give you the opportunity to organize numerous excursions to Northern Sardinia, including horse-back riding tours, mountain biking, golf games, and Nordic walking. 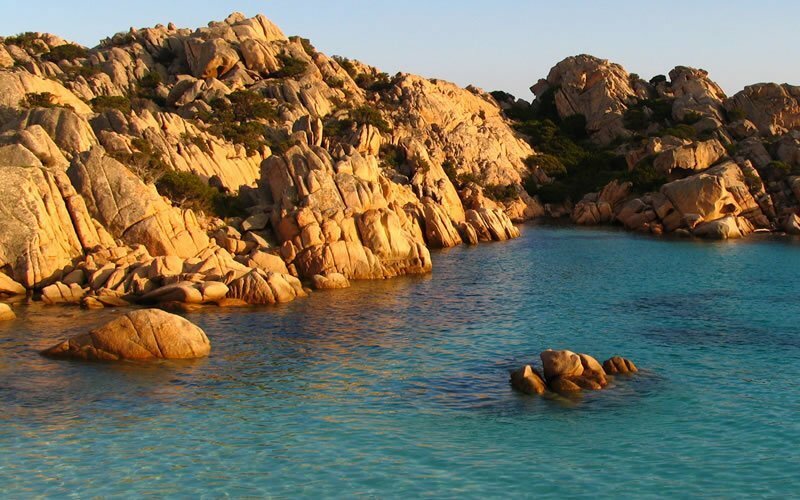 You will discover the amazing waters of this area, high cliffs that fall sheer into the sea, inlets, promontories, gulfs and coves that make the Sardinian Sea a true slice of heaven, along with fantastic hamlets and towns, and breathtaking views of the landscape. Located about 35 km from Sassari, Alghero is an ancient Catalan hamlet, also known as Barceloneta (the little Barcelona). Alghero is incredibly charming, thanks to its century-old walls, typical cobblestone alleys, old palaces, bastions and small red coral boutiques and shops. A tourist-friendly town that attracts thousands of travelers every season. 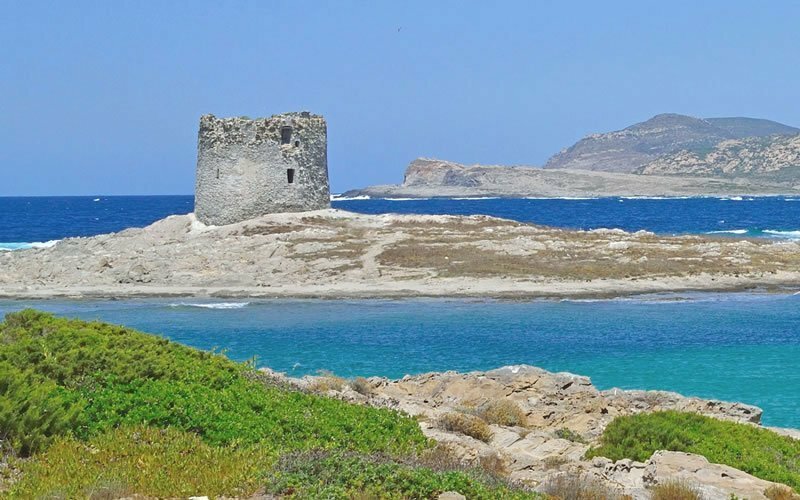 Only 45 km from Sassari you will find Stintino, one of Sardinia’s most renowned tourist destinations. Stintino stands out for its breathtaking landscape and beaches, such as La Pelosa, boasting an Aragonese tower that arises from the turquoise waters, or Capo Falcone, featuring 110 meter cliffs from which you can admire a fantastic panorama over the Gulf of Asinara. The Asinara Park is a true slice of heaven. Once the venue for a maximum security prison, today this is a protected natural area. A unique landscape where you can be surrounded by a pristine nature, come in contact with unique species of fauna, such as the white Asinara donkey and swim in crystal clear waters. Choose how to explore the island: by train, on foot, by bike or horse-riding.